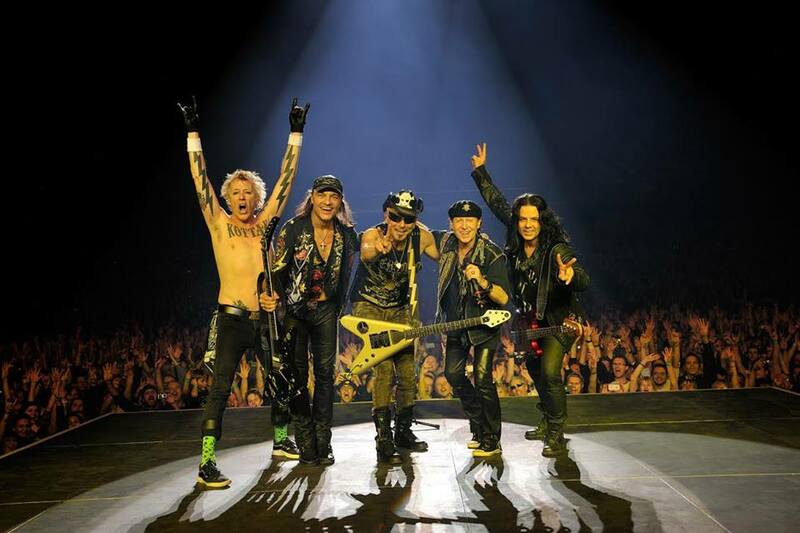 The updated version will be issued in sync with the start of the Scorpions North American dates as part of their 50th anniversary tour, which opens in Boston on September 10. "We have been overwhelmed with the amazing response to our new album across the globe and can't wait to finally release Return To Forever in North America," says singer Klaus Meine. "We have always had such a special connection with our incredible fans and are so excited to get them the new album and return to play live this fall." Both projects will feature many previously unreleased tracks, including demo versions of some songs dating back to 1977.